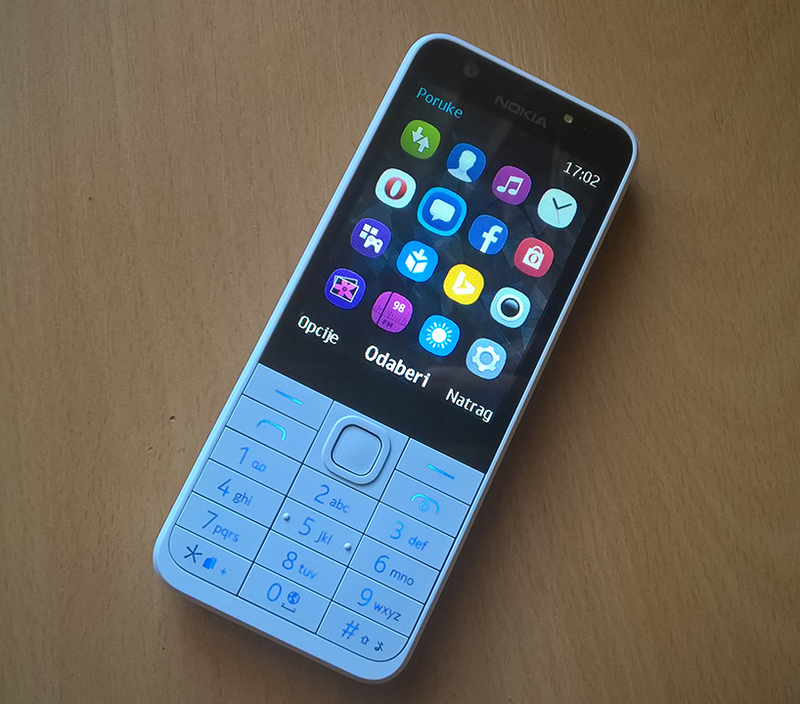 An HMD spokesman said:”HMD will begin operations selling its existing range of Nokia feature phones. It will also start developing a new smartphone portfolio.” Chinese Foxconn will manufacture the Nokia-branded feature phones at its Sri city SEZ Facility in India. In April, HMD and Nokia announced a strategic partnership in which HMD will be the sole holder of the rights to use the Nokia brand on smartphones, tablets and futurephones. You can learn more about HMD and Nokia here.